Bach at his most uplifting. Johann Sebastian Bach set a new precedent for the possibilities of every compositional genre. In the Orchestral Suites, Bach conjures a spectacular celebration from a simple collection of dances, with a musical language that is both cosmic and deeply human. 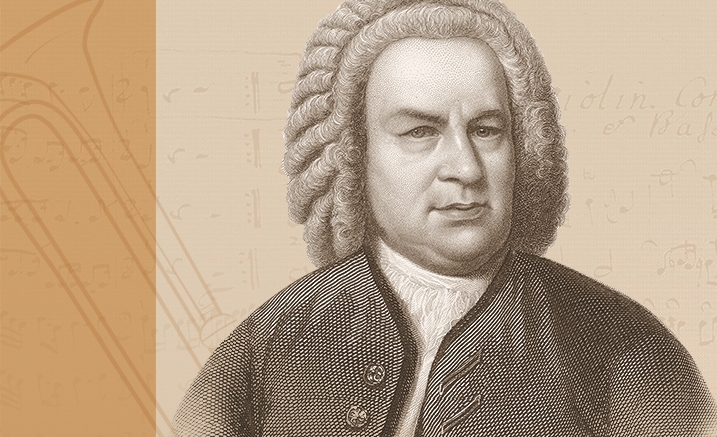 Full of jubilation and the sheer splendour of sound, this is Bach at his most uplifting.